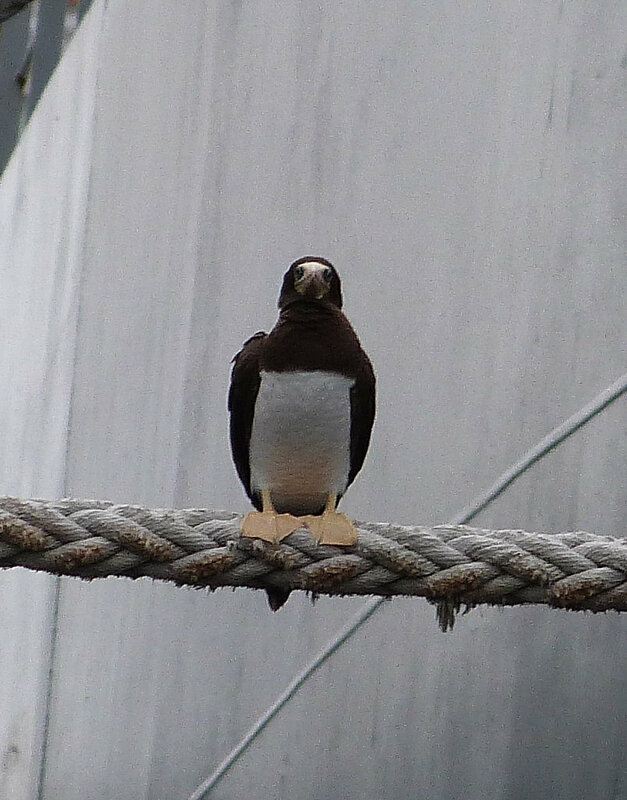 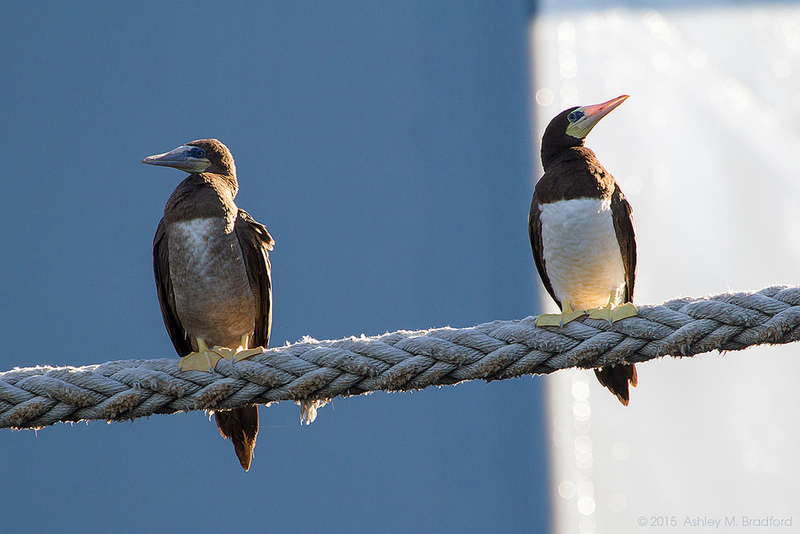 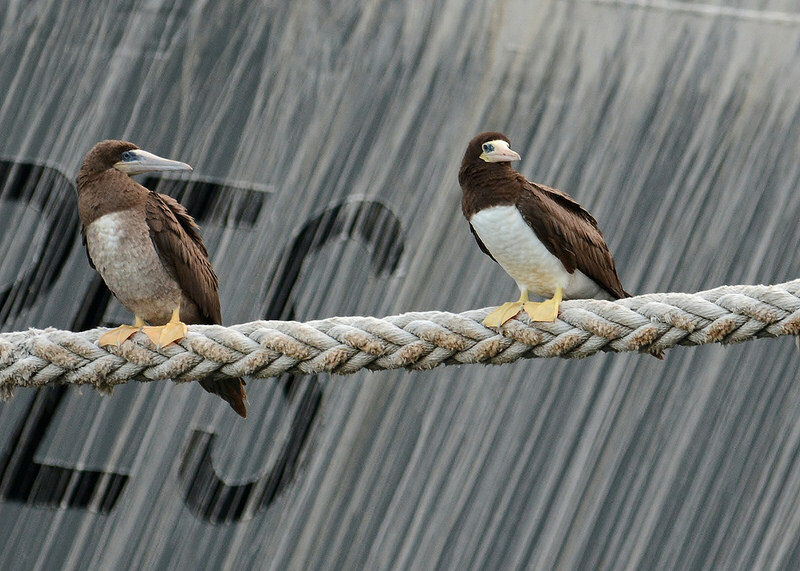 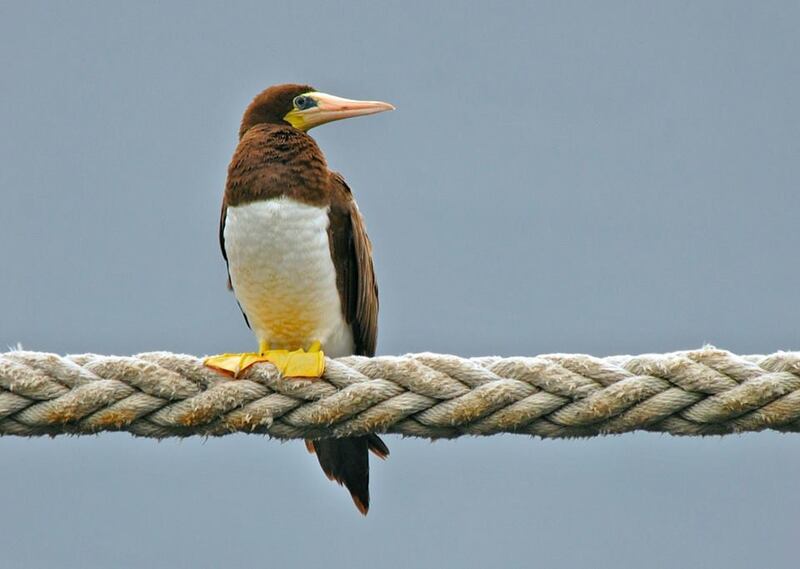 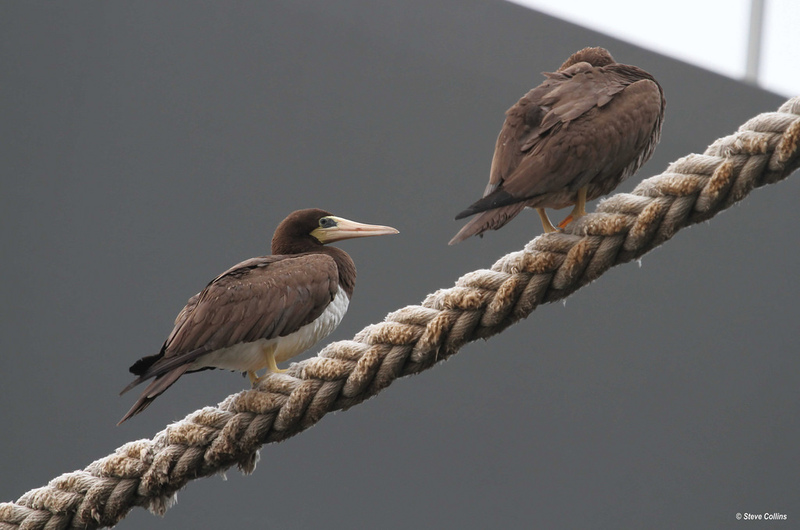 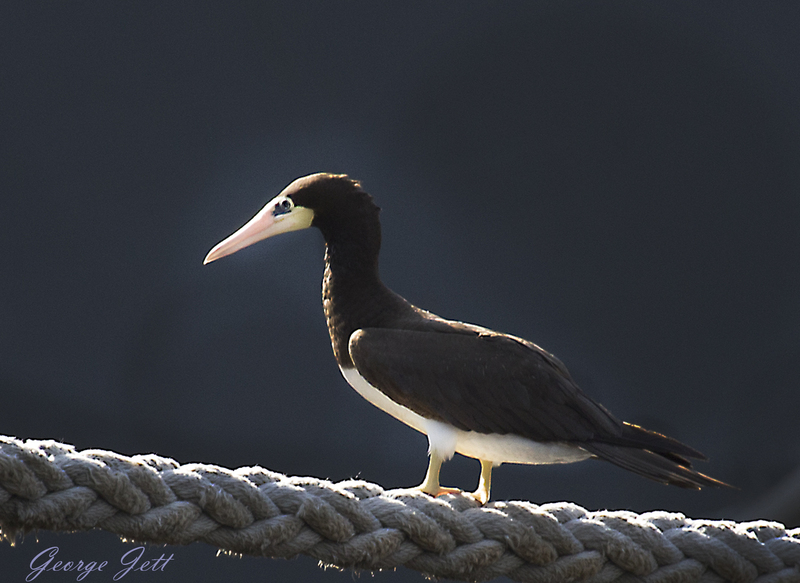 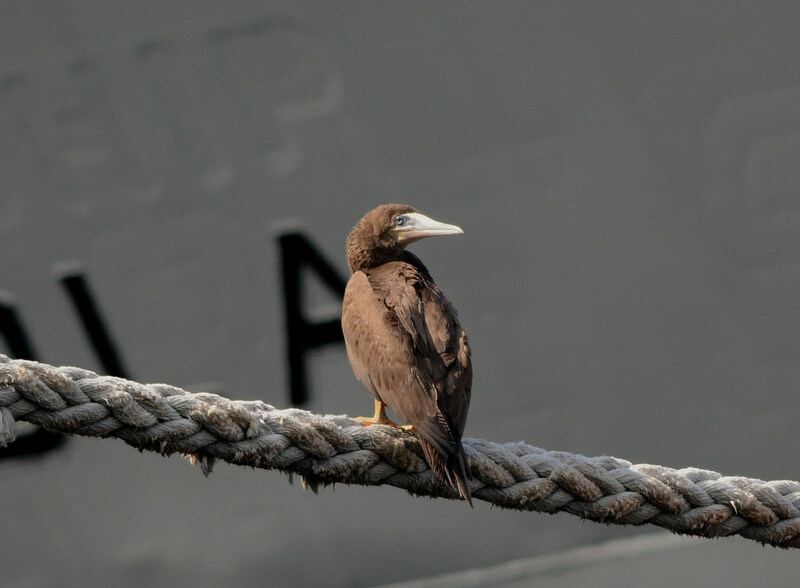 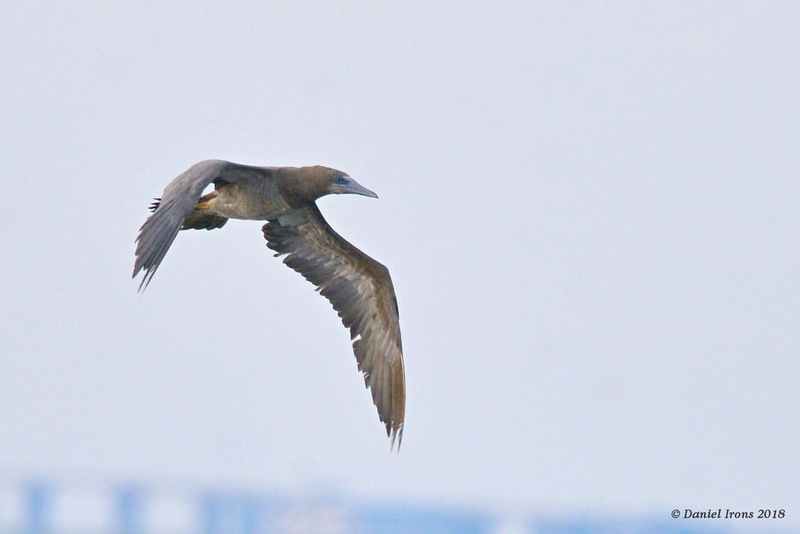 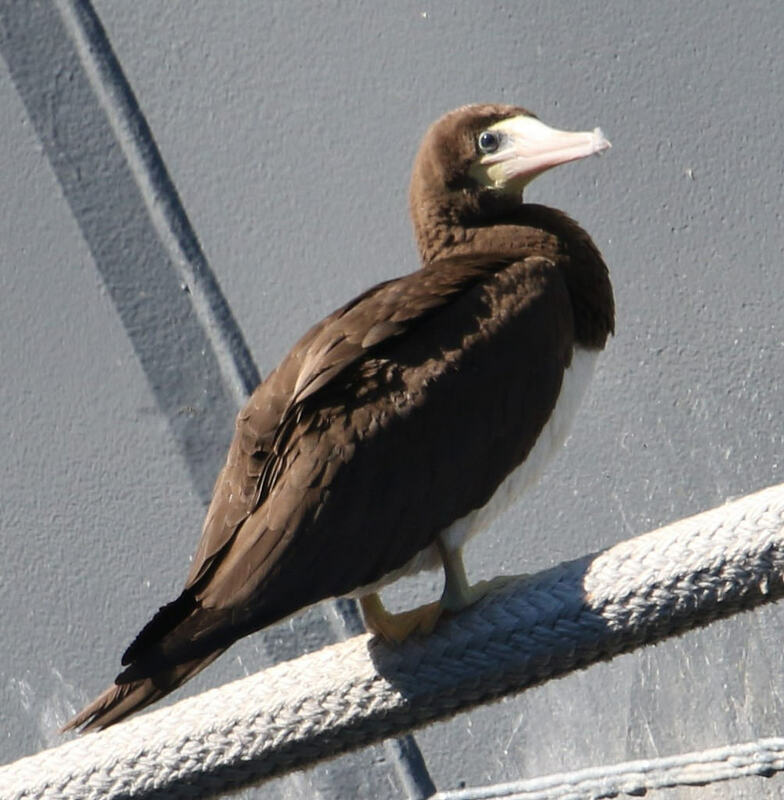 Brown Booby Sula leucogaster (Boddaert, 1783)Reviewable (MD/DCRC) Synonyms: BRBO. 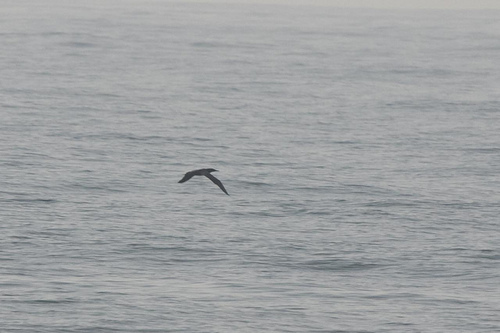 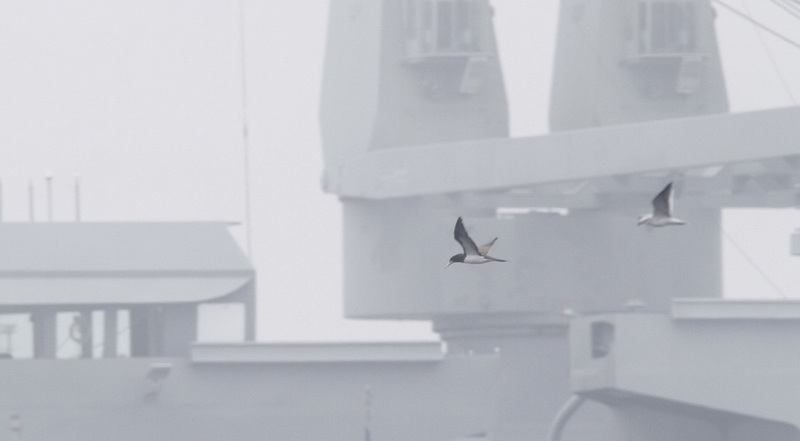 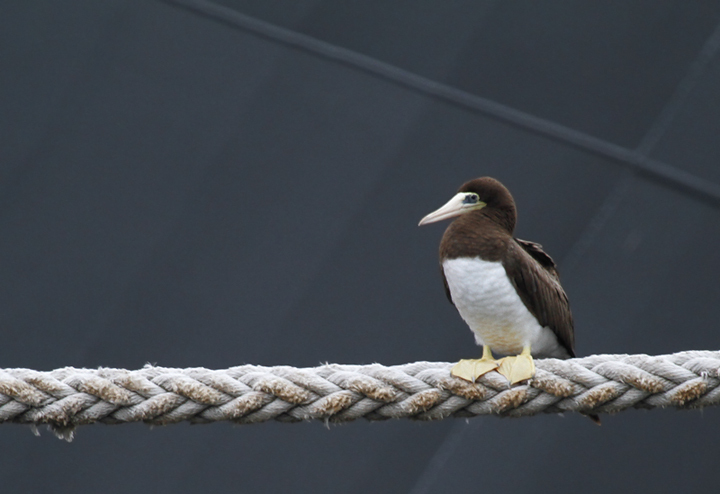 This tropical seabird species is rare anywhere in the U.S., but does have a propensity for wandering. 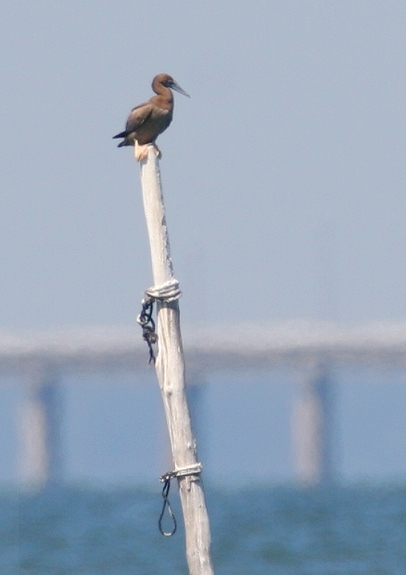 Maryland's first record came from July and August of 2009 on Assateague Island, just months after it was voted #6 most likely on a list of Maryland's Next 10 Bird Species (View). 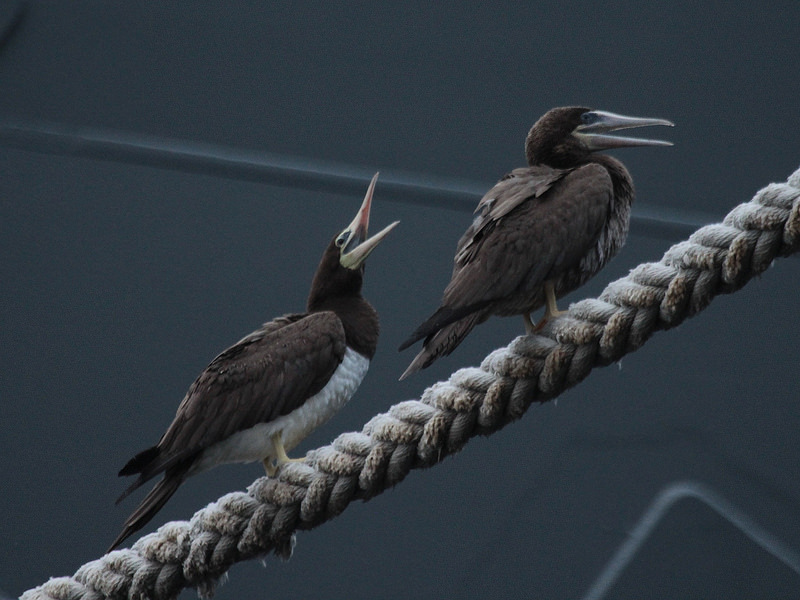 The first report was by Frode Jacobsen on 7/22/2009. 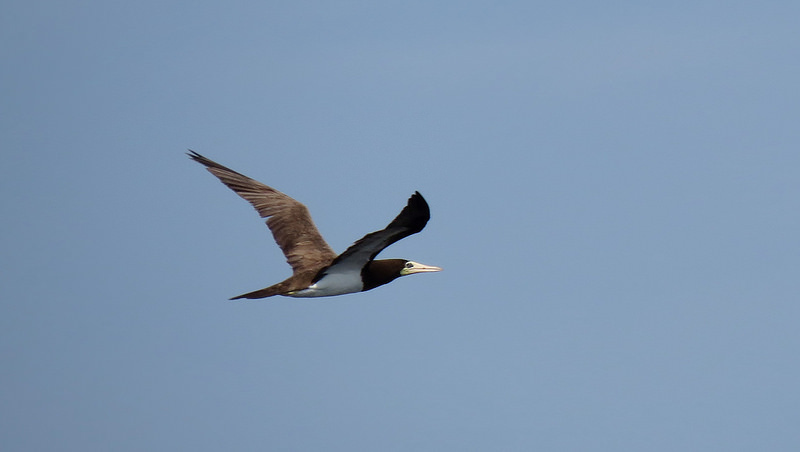 Nat Donkin later photographed a bird on the north end of Assateague Island. 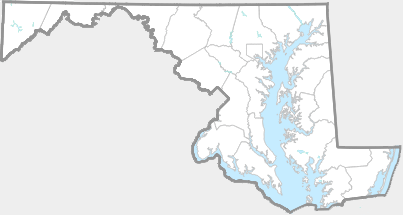 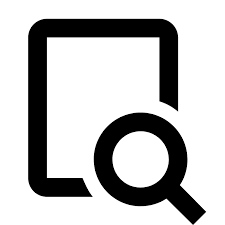 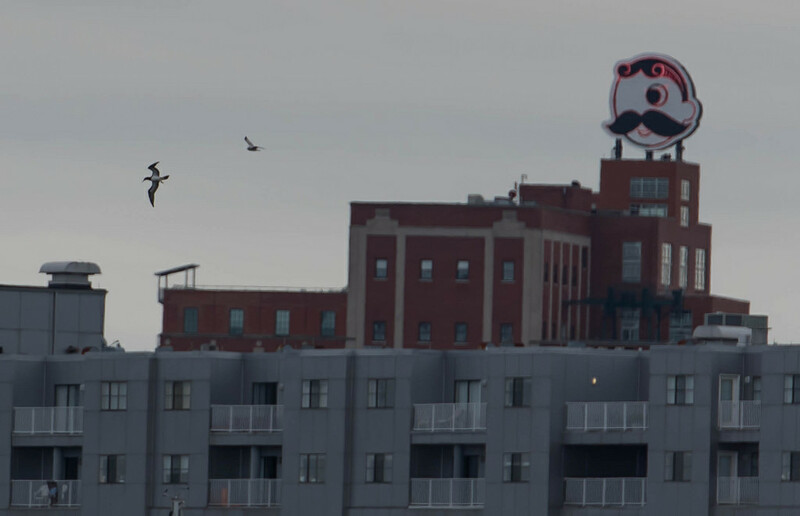 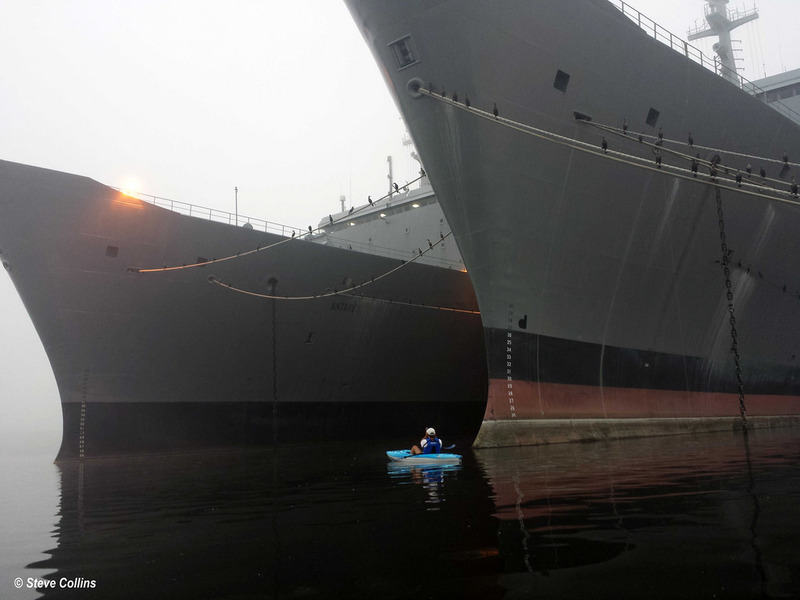 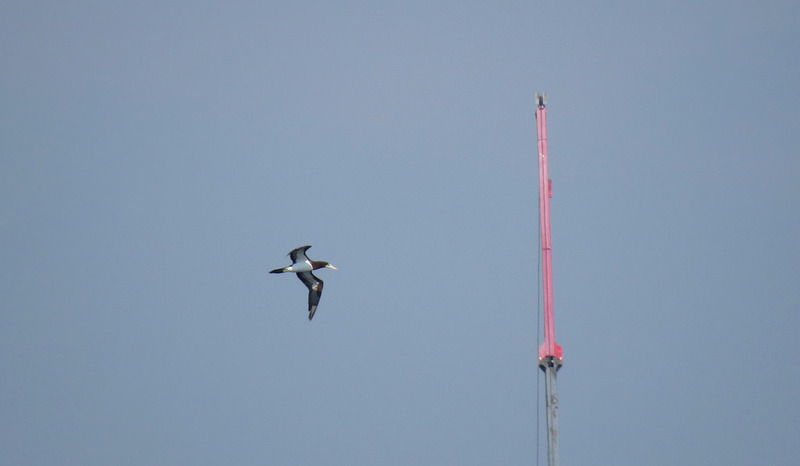 Maryland's second record of two individuals in Baltimore Harbor in September 2015 is thoroughly documented and certain to be accepted by the MD/DCRC.